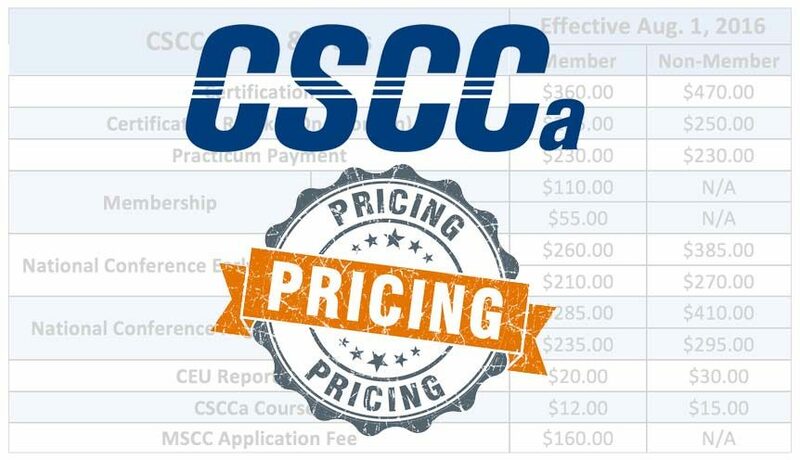 With the start of a new CEU cycle, the CSCCa National Office has instituted an updated pricing structure effective August 1, 2016. 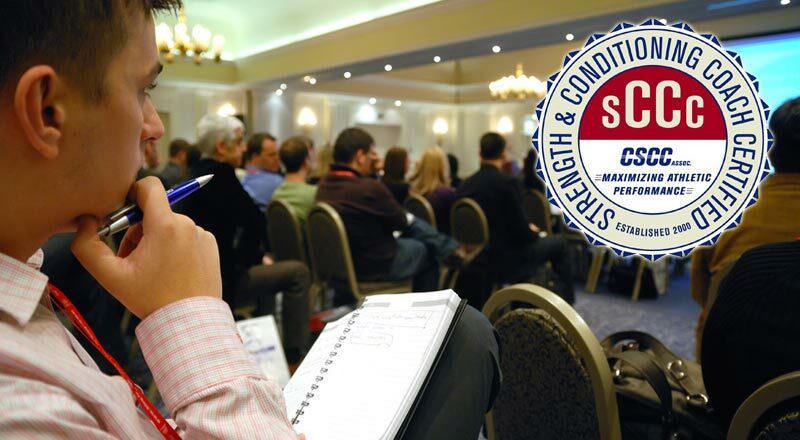 The CSCCa has a Continuing Education Units (CEU) program in place for maintaining SCCC certification. We are now well into the third and final year of the current 3-year CEU reporting period, which will end July 31, 2016. This program was implemented to further enhance the credibility and validity of the SCCC certification program as well as to meet ICE accreditation standards.